The long weekend deserved to be spent in a manner unlike before. 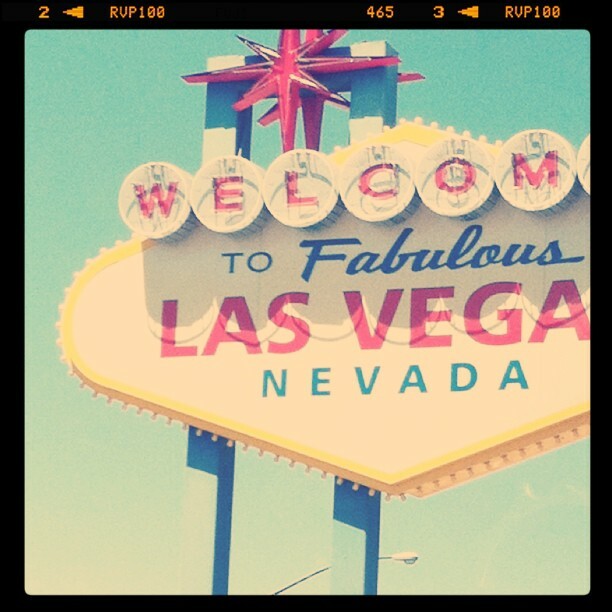 My agenda: a little trip to the sunny desert to relax in Las Vegas. Being that this was going to be my first time out of the country (let alone the province), I had high hopes. No, it wasn't a solo trip or with any of my close friends. The adventure was for my brother's bachelor party and I traveled with 11 other guys for four full days of sun, sights and parties. The hype probably threw me off before I arrived in the city. 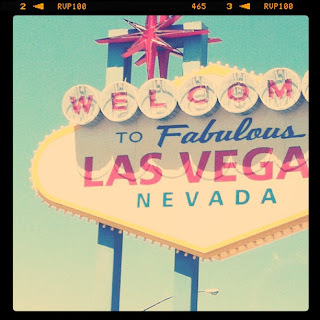 Everyone kept talking about Vegas (not as a place but a thing) like an experience I would never forget and in some ways I won't. There were DJs like Steve Aoki and Calvin Harris, pool parties, clubs we went to like Hakkasan, and even ironically I went to Zumanity without realizing the concept of the show that made the trip memorable. No instagram photos, though! There are some moments that I didn't think needed to be shared. I did expect to have a better time. Those first few days became clear that this might be one long obligation for the bachelor party instead of a vacation. More time to myself would have helped and I didn't get a little until the end of my third day. The next trip will be someplace that I'll get to travel and explore by myself or with friends. Don't get me wrong, I did have fun - it just could have been a little different. London? Monte Carlo? Montreal? I'm not afraid of flying so anything is possible.